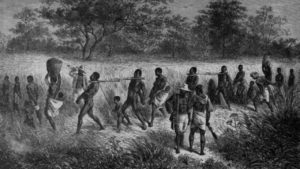 Harriet Tubman is a familiar and revered name in American history. But many are unfamiliar with the details of her remarkable story, the depth of her character, and the inner motivations that drove her. 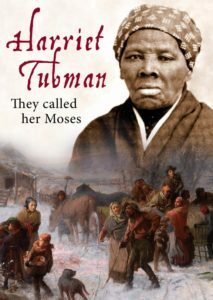 Discover the real Harriet Tubman in this compelling documentary narrated by acclaimed stage & opera actress Alfrelynn Roberts (Sound of Music) and featuring expert interviews with leading scholars, including Dr. Eric Lewis Williams of the Smithsonian Institute and Carl Westmoreland of the National Underground Railroad Freedom Center. Accompanying the narrative are compelling illustrations, posters and photographs, the film also features remarkable early 20th century audio recordings of African-American spirituals sung by former slaves.